Disclosure: We use affiliate links in this post because it earns us a little commission if you buy a product through my page, but these are all products we recommend. We only show good quality products and products we tested. All prices are excluding shipping/importing fees. I am born in a family that loves to travel the adventurous way. I also love their way of travelling, it’s so awesome. They owned a Land Rover Defender and went on vacation together with their good friends who also owns the same car, but different colour and version of the brand. Altogether we had so much fun going on adventure, we met lots of difficult 4x4 roads to beautiful locations around the world. Unreachable by normal car, the tracks were quite scary at times and our Land Rover took us through every time. It was amazing to being able to have experienced all this. For sure I would love to continue their way of travelling and I already did some solo vacations. Both adventurous and a little bit of luxury as I couldn’t take the tent with me. 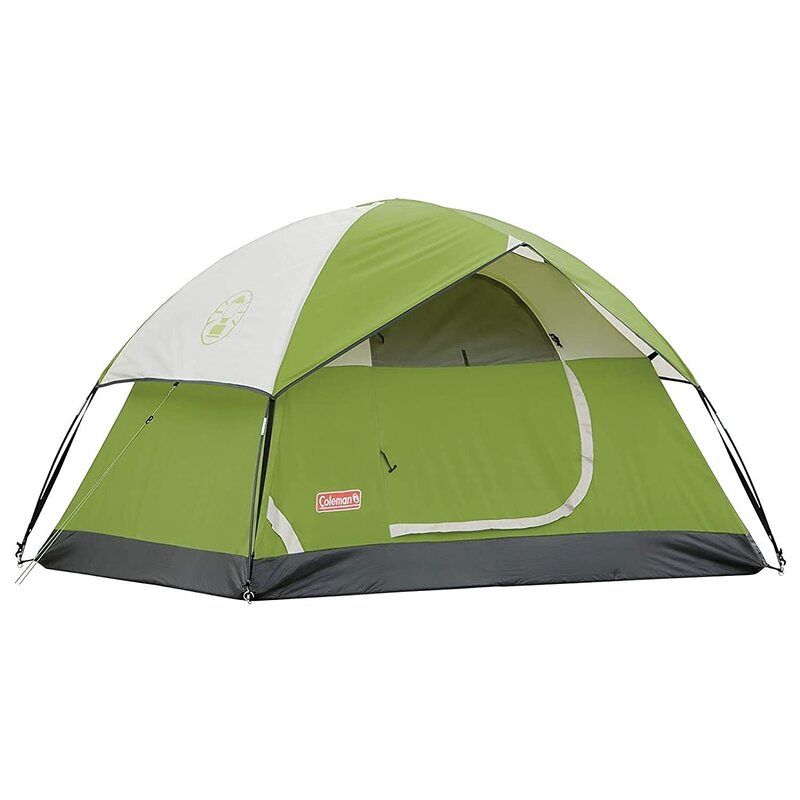 This tent is super easy to set up and takes only 60 seconds to take down, has a unique and fantastic design. 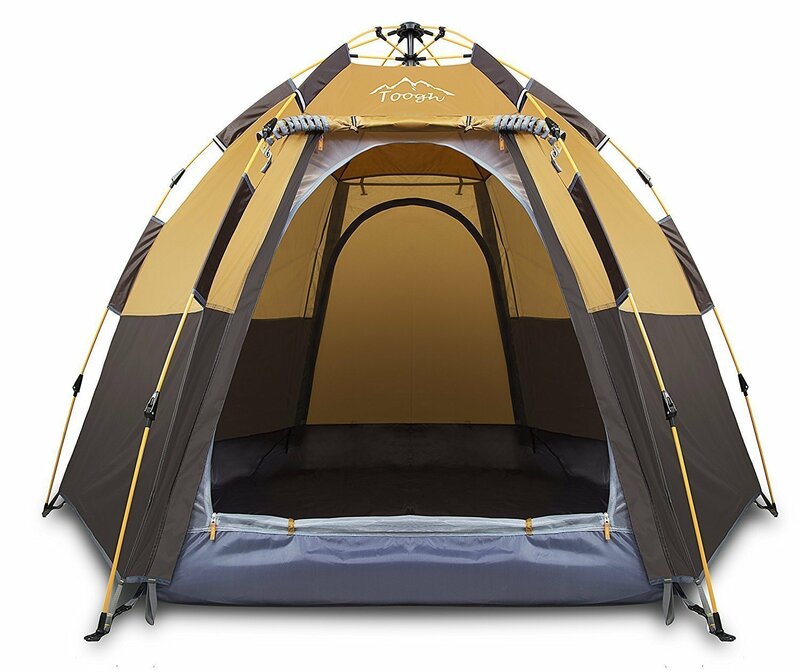 Inner tent with dual doors, can accommodate at least 2 adults and 2 children. We own this tent personally and I love just everything about it. The material is UltraLight and super strong. The colour is neutral and fits perfect in a field of grass. Perfect for couples with children. We fitted with 6 people in it at some point, although we were still little. Comfortable for 3 and even 4 people. There is also space for your baggage and if you like to cook inside then you can perfectly do this in the front section of the tent. Great for when it’s raining, for example. Outer tent fabric is Kerlon 1200 and the poles are 9 mm, which makes the tent very lightweight, strong and stable. All season construction tent wall can be extended to ground and the mesh area is backed with an adjustable fabric panel. Dome construction with multiple crossing pole points provide excellent stability for snow-load handling capability. Used ideally as a one-person tent. Separable inner and outer tent for simultaneous pitching. 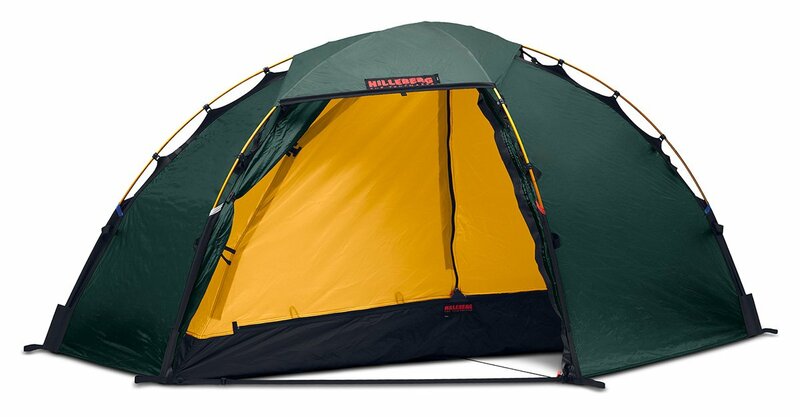 Look at the inside of this Hilleberg tent, it is huge! 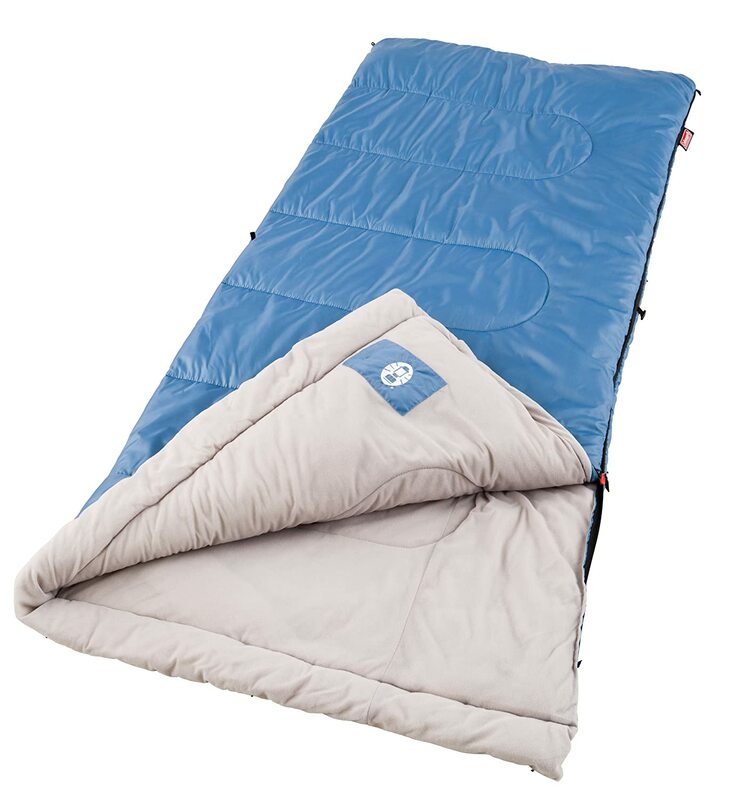 You can find many sleeping bags for just any season, but I recommend the one from Coleman if you love the hot summer holidays. It’s lightweight and meant for summer temperatures. Or for the winter season there is the one from Sleepingo. 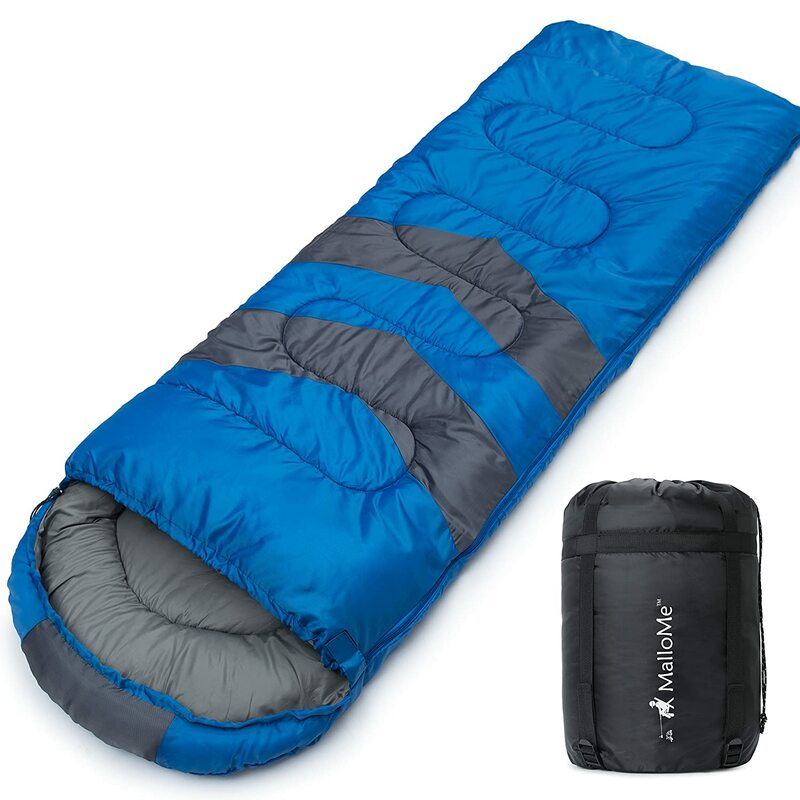 And this is a 2-person sleeping bag. 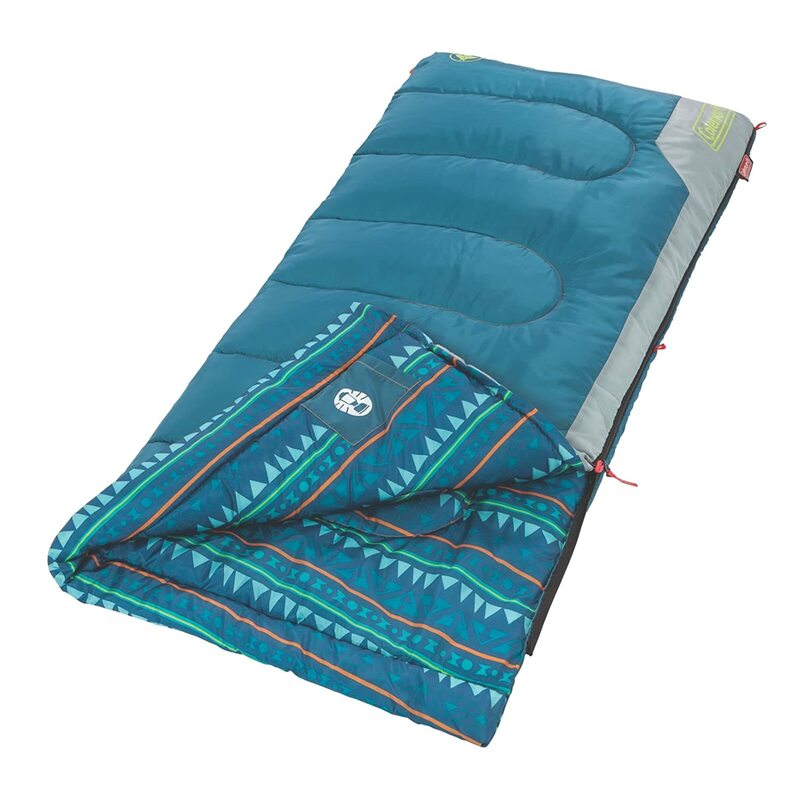 Luxury self-inflating foam air mattress offers comfort and warmth for camping, home and travel, no pump required. 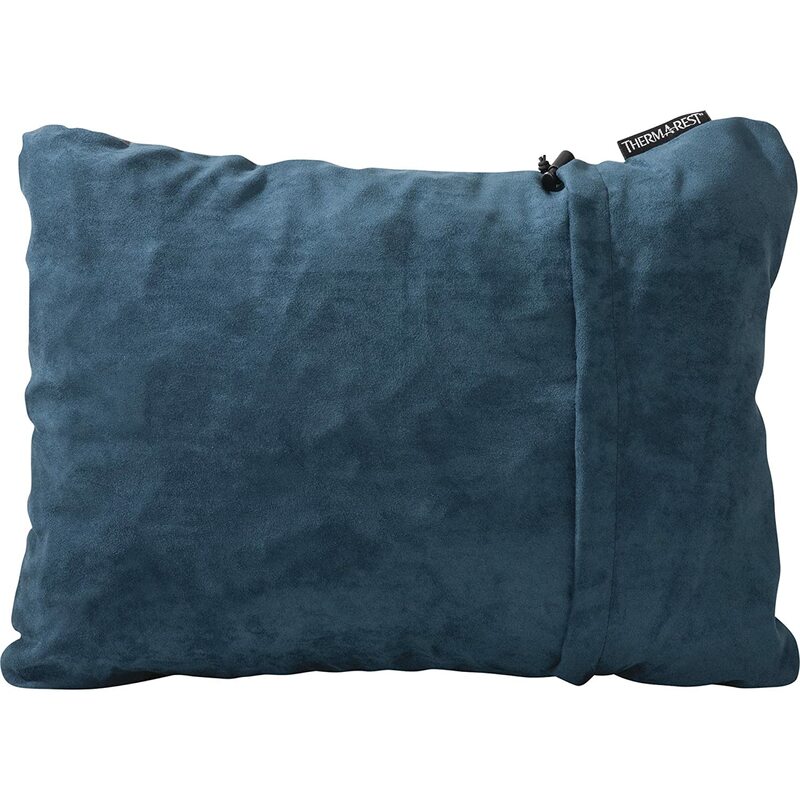 3 inches thick and measuring 25 inches wide by 77 inches long, it delivers superior comfort and warmth (R-value 6.8) in a portable sleeping pad. The valve allow compressible urethane foam core to expand and inflate when unpacked; can be adjusted to ideal firmness with just a few breaths. The soft stretch-knit fabric feels great to your skin. 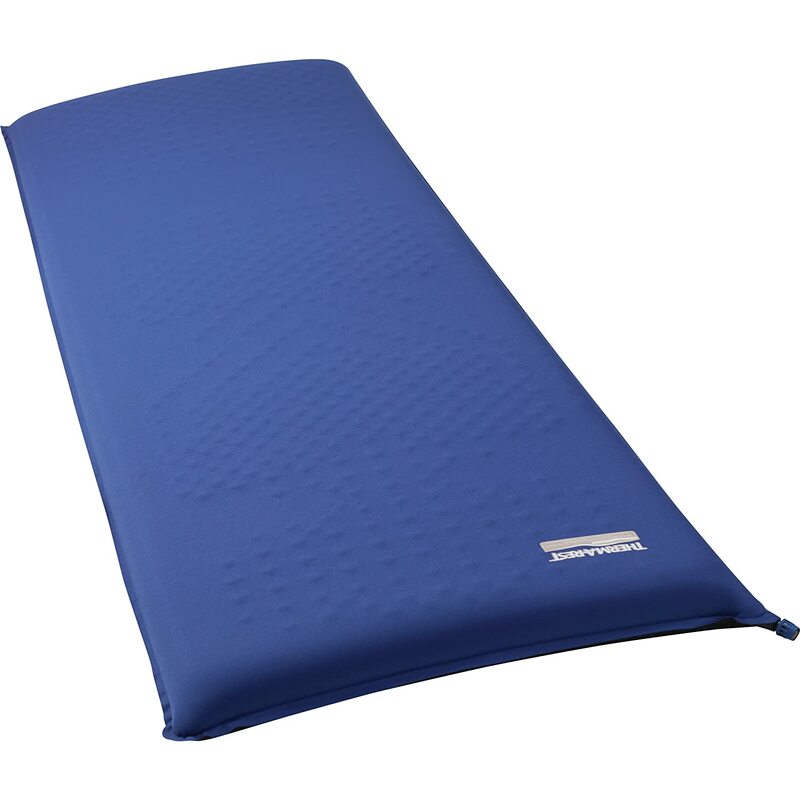 We’ve always had these perfect Therm-A-Rest mattresses and they last a lifetime. 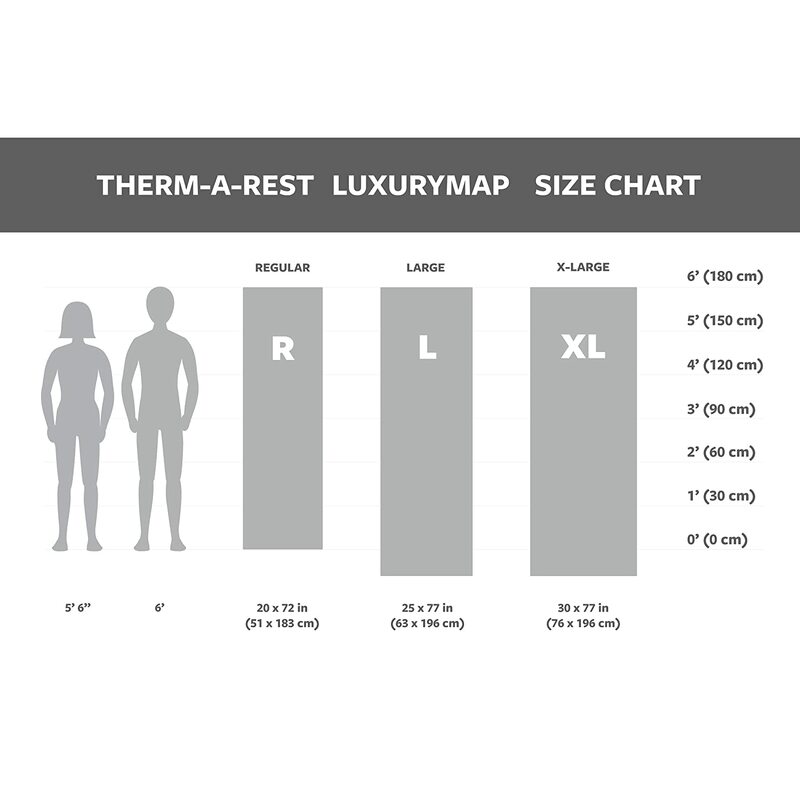 It is important to know which size you should take and with the help of this chart you can find out the right size of your mattress. So, if you are 6′ tall like me, then I should take at least the Large size. Although I love to have a wider mat as I roll over during the night sometimes. 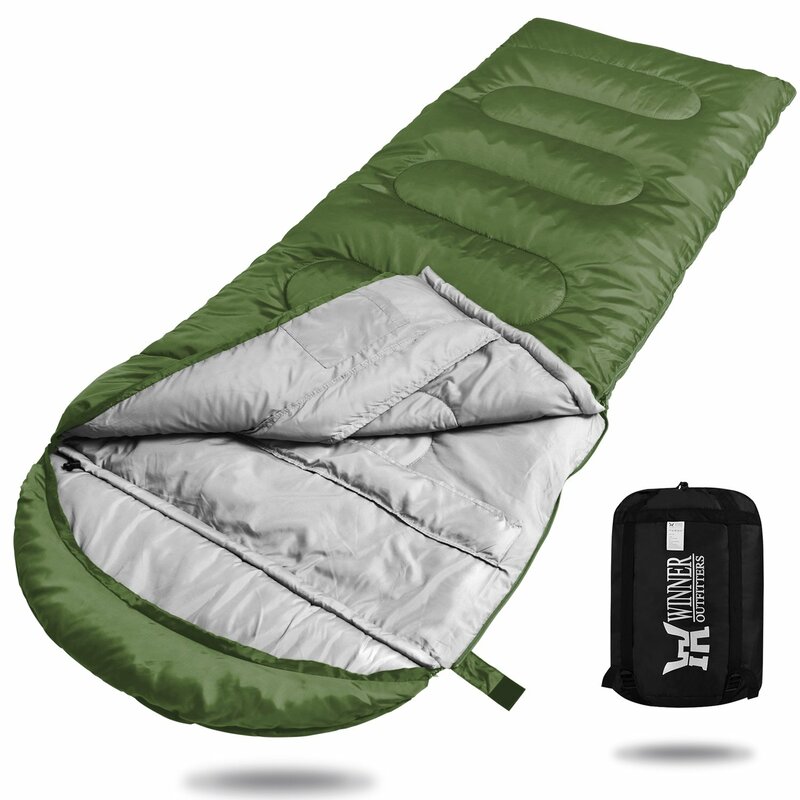 An extremely comfortable sleeping bag! Made to resist all seasons, don’t know why they called it only 3 though. Is said to be waterproof in a certain way and has a weather-resistant design that keeps you warm in wet weather thanks to the double-layer technology, hexagon-shaped fabric and S-shaped stitching. When I hike the mountains I always use trekking poles and whenever I didn’t, I really regret it afterwards. Your legs, knees and feet need some support if the terrain is rough. Here we used the Gampingaz Camp Bistro XL, which you can find here. Or you can find it here on Amazon as well. Photo of us in the Hilleberg Keron 4 tent and here we are cooking in the front part of the tent. This tool is a must-have in your travel backpack, be it if you go camping or just want to eat an apple and slice it to peaces. It features 15 functions to equip you for everyday adventures – including 2.45″ blade, corkscrew, bottle opener with screwdriver, wood saw, scissors and much more. Compact design makes this the perfect knife for any outdoor activity including camping, fishing, or hiking, as well as handy for everyday uses around the house or office. 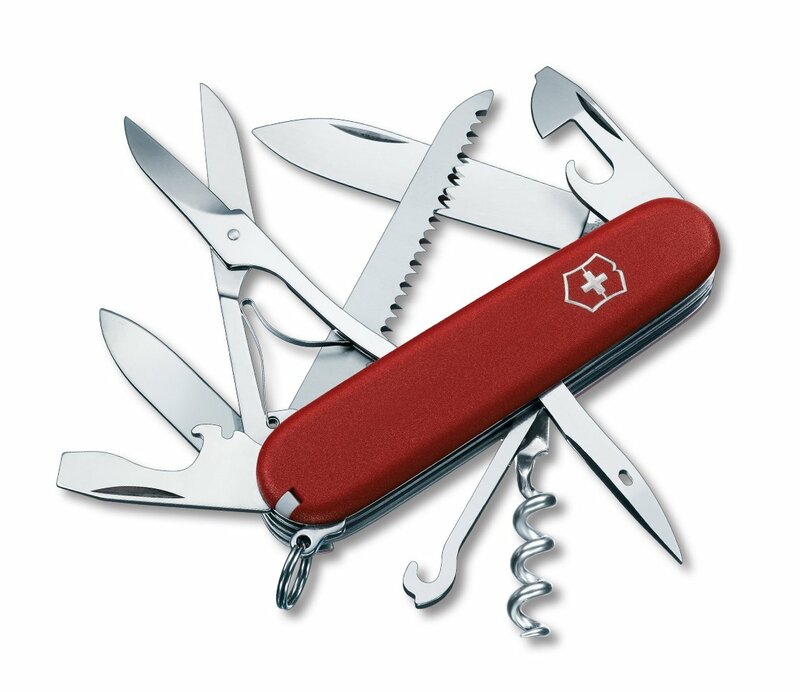 Made in Switzerland; Victorinox provides a lifetime guarantee against defects in material and workmanship. 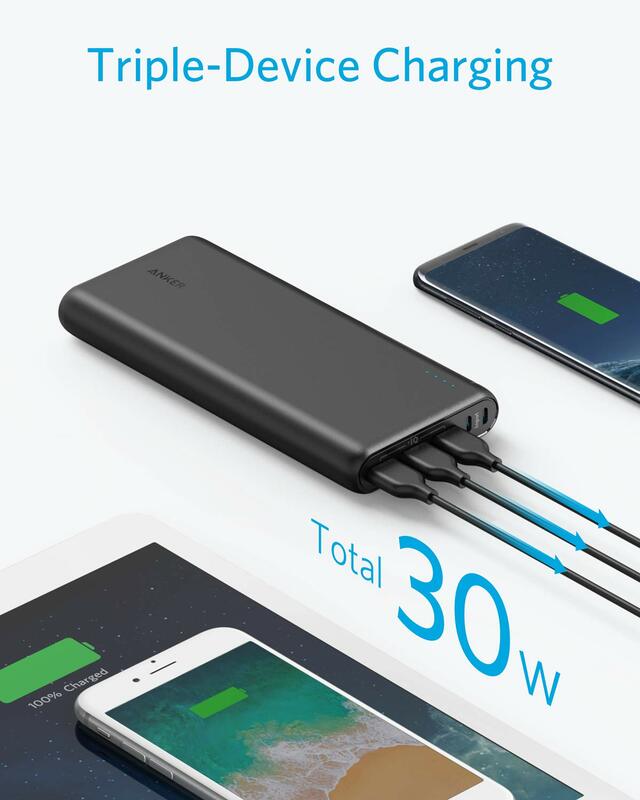 Don’t forget to put this item in your big luggage instead of your cabin bag if you travel by air! 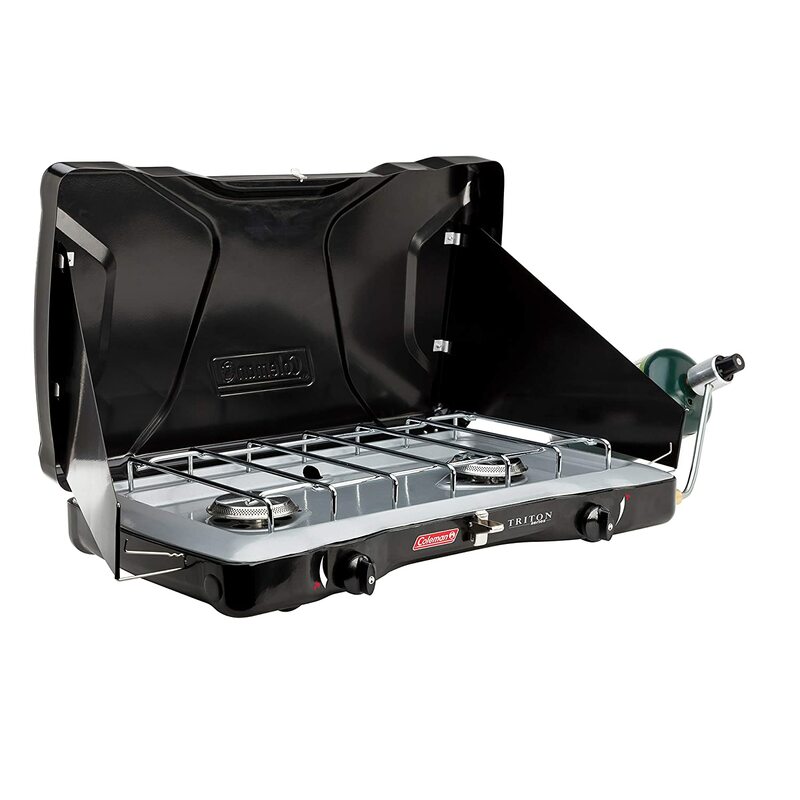 Wind Block panels help shield burners from wind and adjust for various pan sizes. PerfectFlow technology provides consistent performance, even in extreme conditions. PerfectHeat technology for more efficient cooking with less fuel. 22,000 total BTUs; Griddle sold separately. Large enough for one 12 and one 10-Inches pan, plus room to stow the griddle. 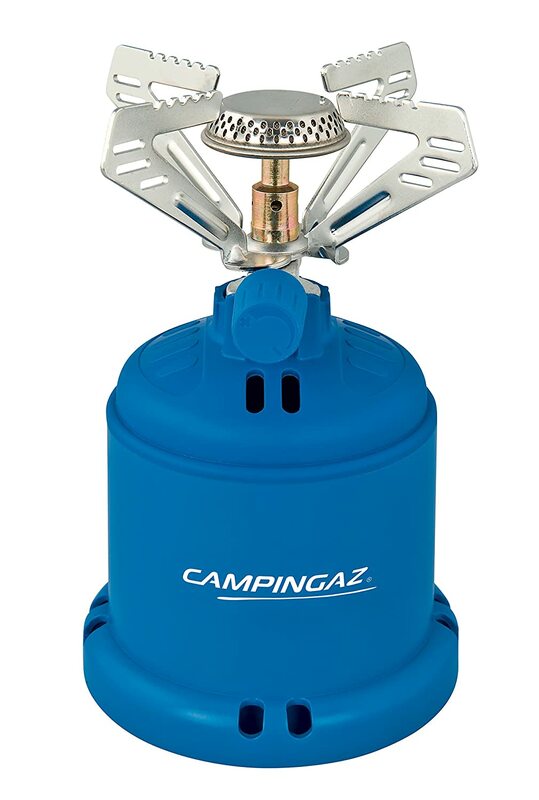 Camping without a cooking stove is like camping without a tent, right! 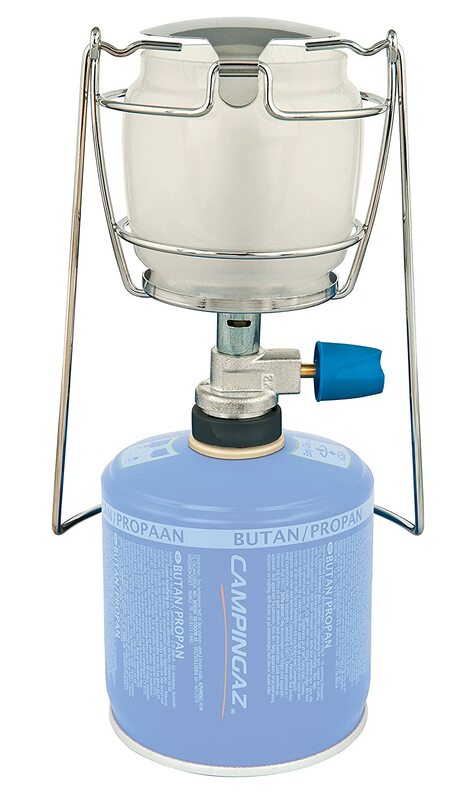 This stove is perfect for small to medium-sized cooking pots. 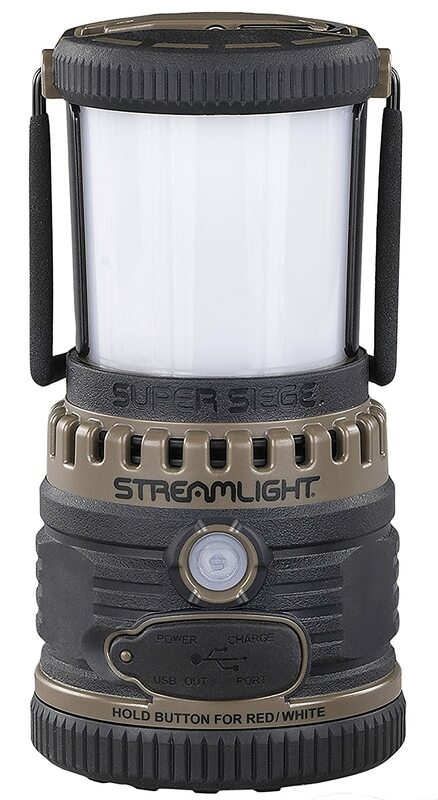 Delivers 1.250 W of power, has a diameter of 13,5 cm, 19 cm tall and weighs only 280 grams. If there is a breeze of wind and you have to cook for yourself or the family and can’t find the perfect spot to mind the wind then this windscreen will do its job very well. 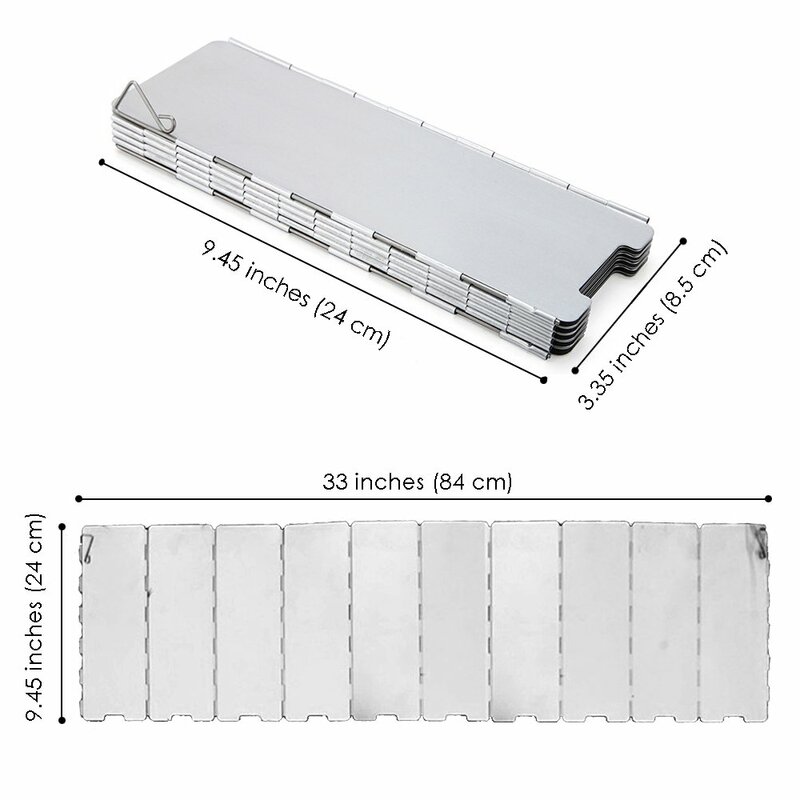 It’s size is 33 inches x 9.45 inches and folded it is only 3.35 inches x 9.45 inches. Lightweight and portable and weighs just 0.62 lb. Comes with the drawstring Oxford cloth bag for convenient carry and storage. 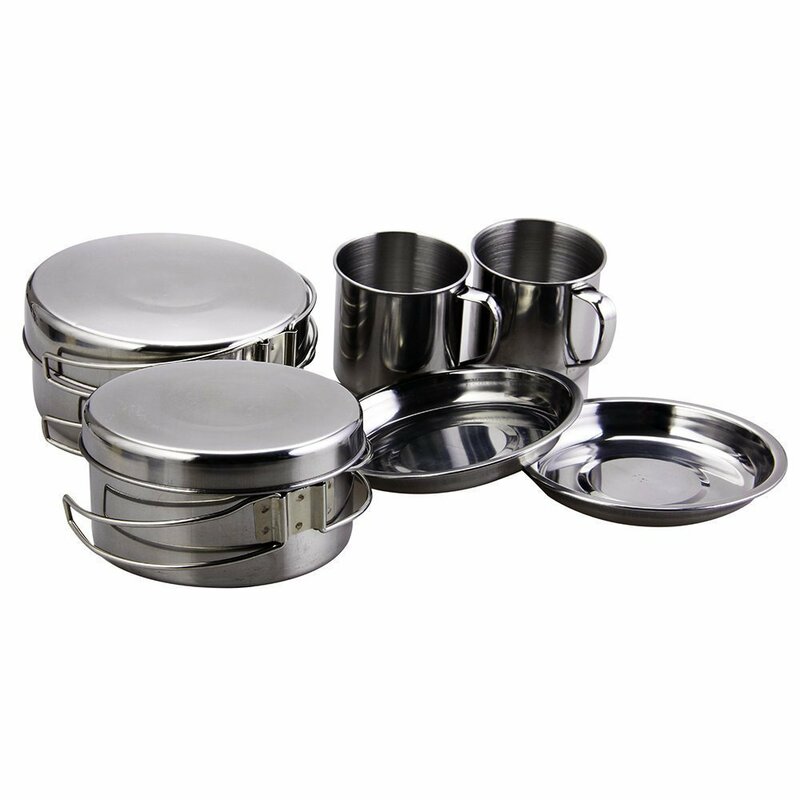 Material is durable heat-resistant & lightweight Aluminum Alloy. Perfect Marshmallow Roasting Smores Making Guide with 10 Recipes Ebook! 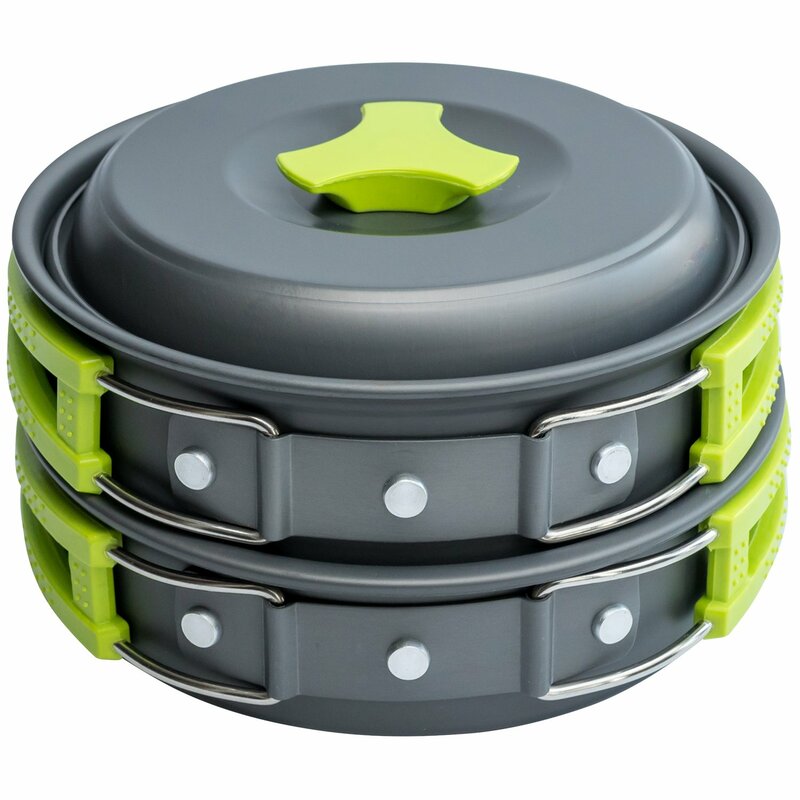 The BeGrit Camping Cookware conducts heat quickly and is survival gear that is built to last. 410 stainless steel material. 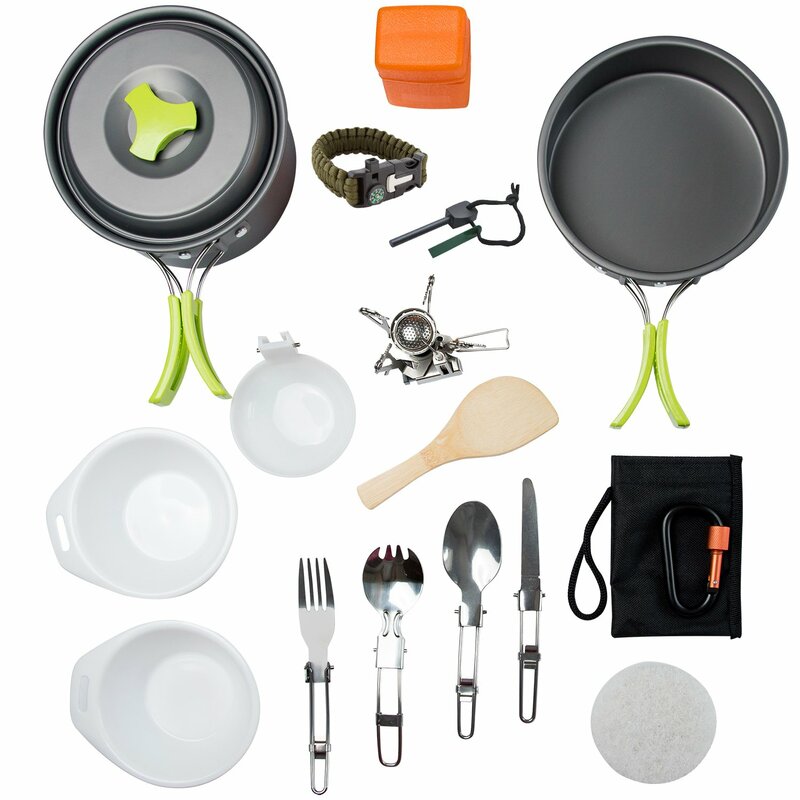 Entire 8-piece cookware set come along with a carrying bag. 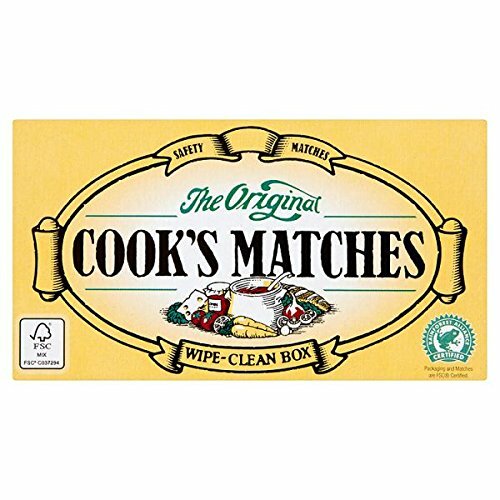 In case you don’t have any other option to light your stove then these matches are perfect for you. 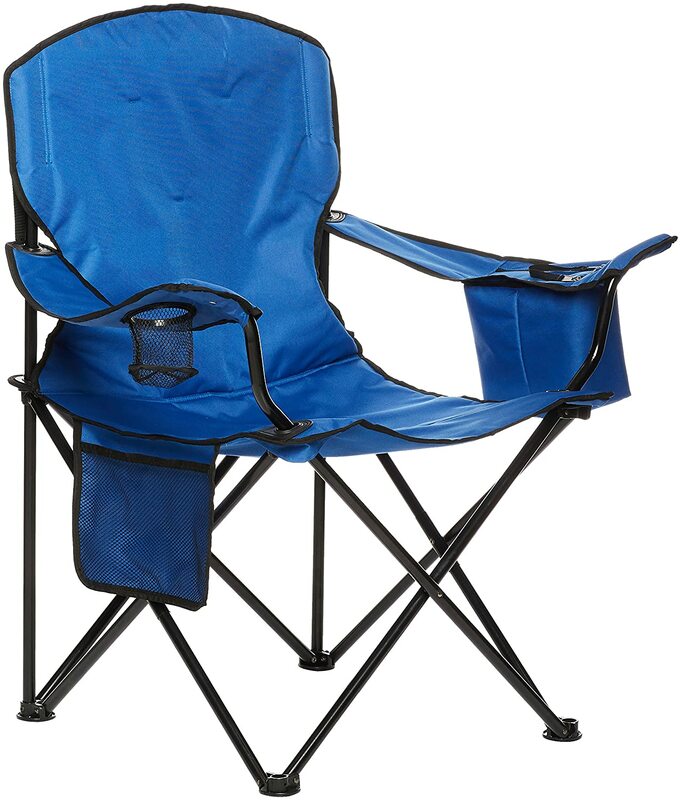 Padded camping chair (XL) with fully cushioned seat and back for comfort; sleek black color. Built-in beverage-cooler pouch (hangs from armrest) for up to 4 12-ounce cans. Integrated cup holder for holding an open beverage; storage pocket for magazines and personal items. 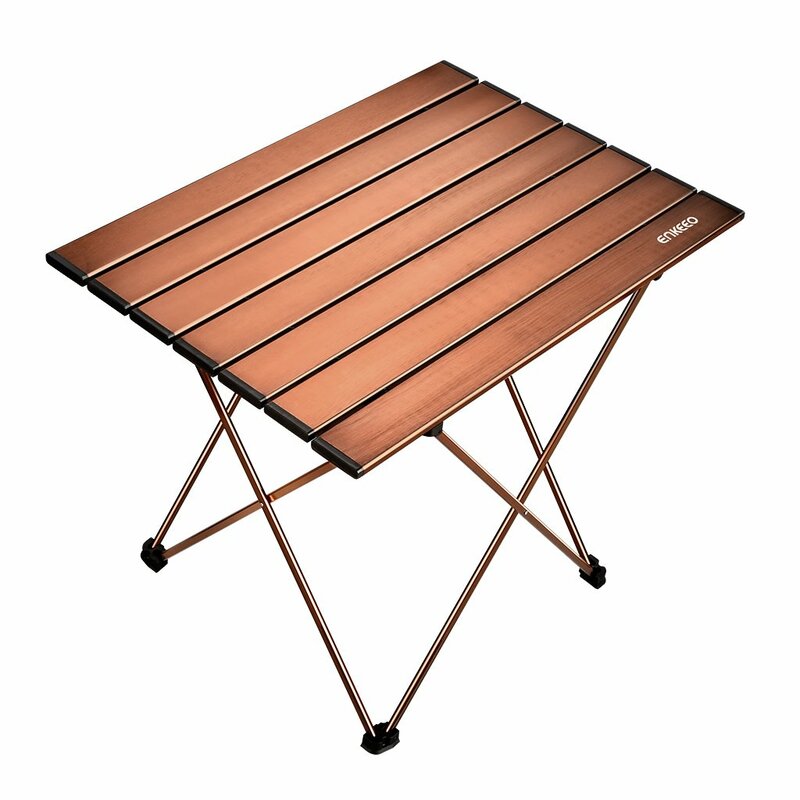 This foldable camping table has a strong design and offers good stability: built with aluminum alloy frames, the table is waterproof and durable; can load up to 44 lbs/20 kg. Has a very quick setup: with 1 mainframe and a foldable tabletop, you can set up or put back the table under a minute. 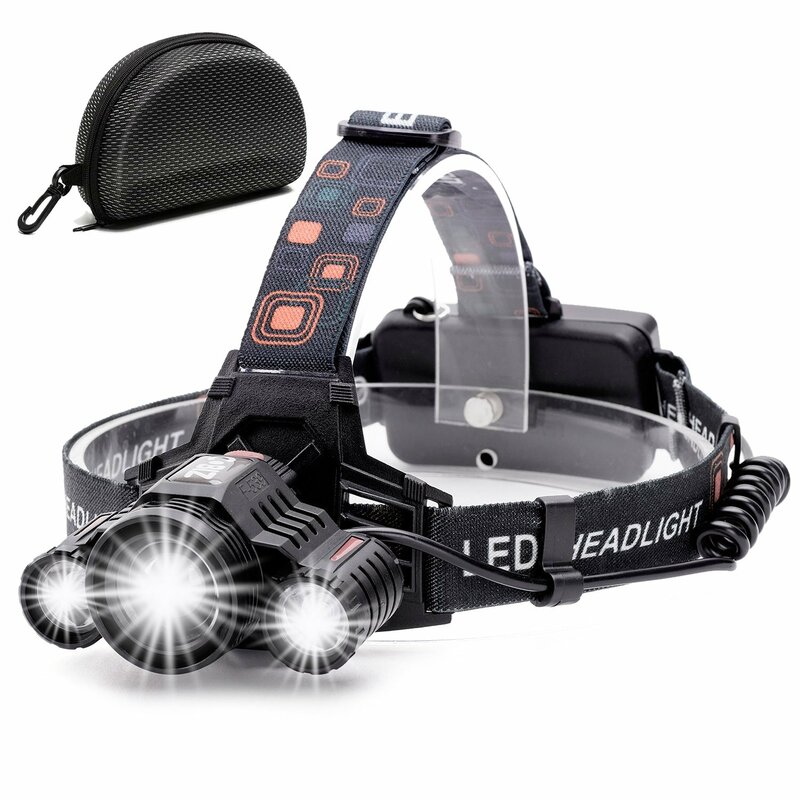 It’s lightweight and portable and comes with a carry bag you can take it wherever you go. 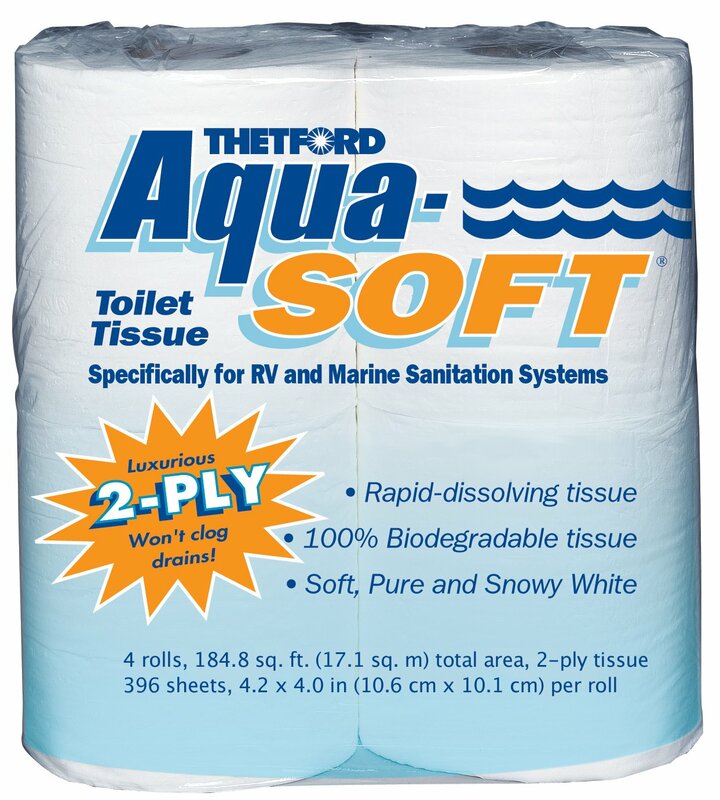 It is also very easy to clean; versatile for the backyard, balcony or any outdoor activities. There are 2 colors (silver, copper red) and 3 sizes (M, L, XL) to meet your needs. Here we used the Gampingaz Camp Bistro XL, which you can find here. Only available at stores in Europe as far as I know. 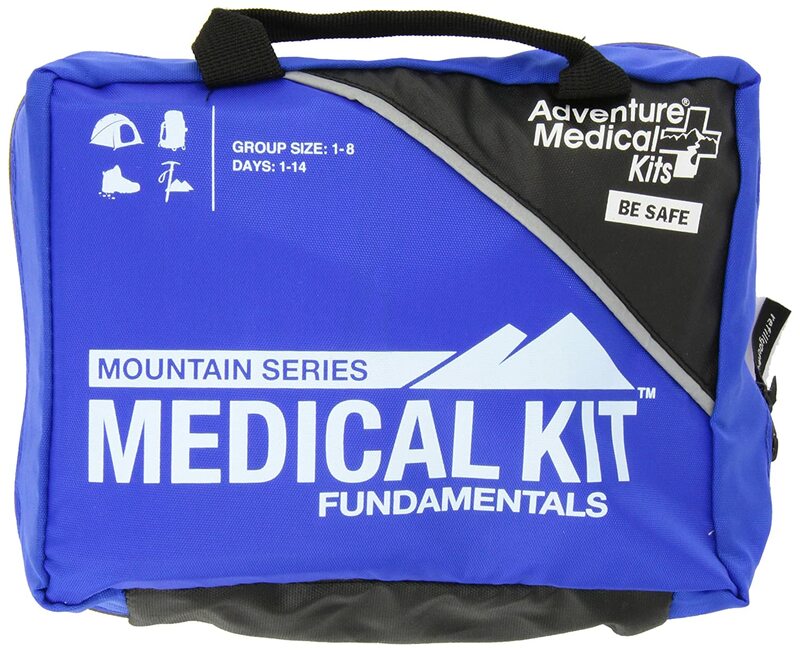 Easy Care First Aid System organizes supplies by injury for fast and effective results. Comprehensive Guide to Wilderness and Travel Medicine by Eric A. Weiss, MD, 220 page manual with over 65 illustrations, “When to Worry” tips and “Weiss Advice” improvisational techniques. Group Size up to 8 people, trip duration 1 to 14 days. Simply a necessary kit if something happens. Uses the Active Ingredient Picaridin 20%. 3 100 ml Bottles – TSA Regulation Travel Size! 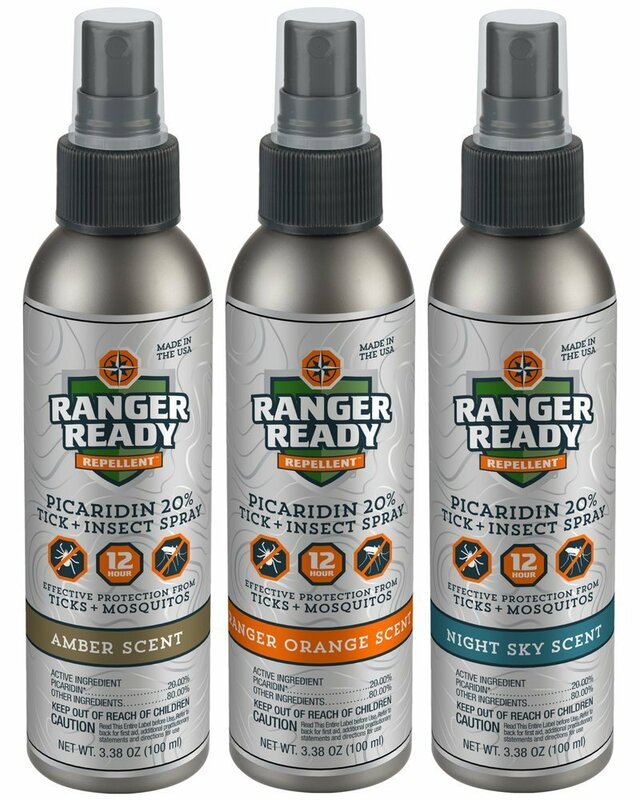 Three Different Scents: Ranger Orange, Amber and Night Sky. 12 hour protection against ticks and mosquitos, 8 hour protection against gnats, fleas, flies, chiggers, no see ums, etc. Non greasy – won’t damage clothes or gear. Anyone needs sunscreen and this one is rated 50. 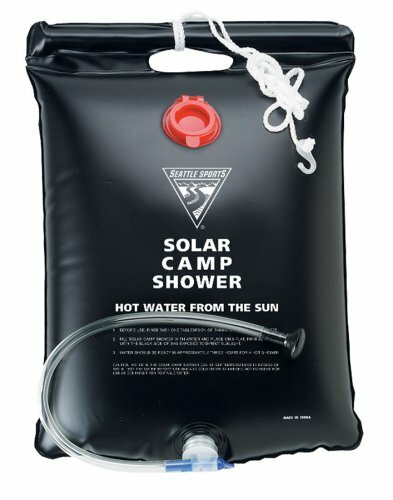 Don’t forget to pack this before you go!